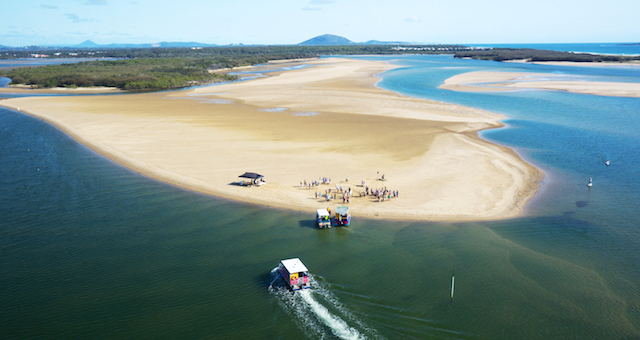 The aim of the Sustainable Regions program is to position the Sunshine Coast as a sustainable business events destination. BESC is excited to offer this free program to fifteen local business events operators. The Sustainable Regions program will provide an opportunity for businesses to assess their commitment to sustainability and environmental practices, and identify and implement initiatives that will help to reduce their environmental footprint. 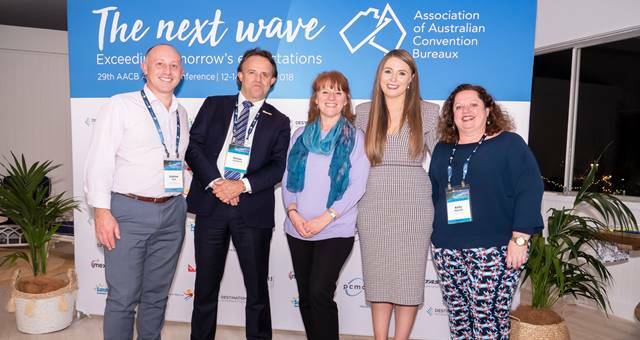 “We are pleased to be able to implement this valuable initiative within the business events sector,” said acting CEO, Pippa McCreery. 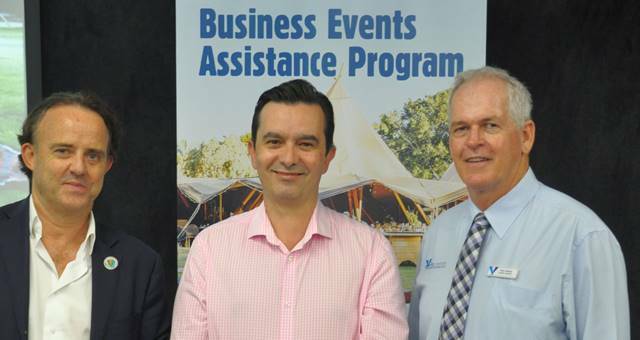 “Business events sustainability is a key agenda item on the Sunshine Coast and this initiative will definitely kick-start what will be a long-term, but very rewarding journey for all operators involved. “Business event operators must realise the importance of sustainable practices to the ongoing success of their business. There is a real demand for green facilities, experiences, and suppliers, which will only increase over the coming years” added McCreery. Business Events Sunshine Coast (BESC) is a unit within Sunshine Coast Destination Ltd. (SCDL), the regional tourism organisation for the Sunshine Coast.